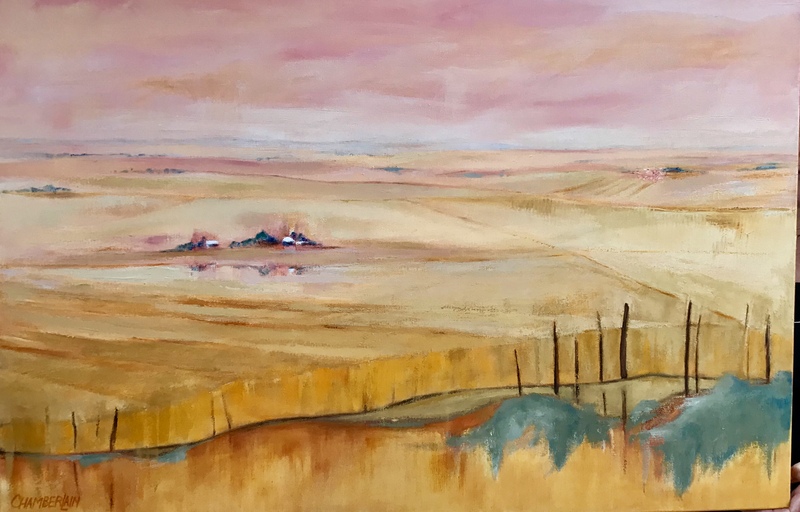 It is with pleasure we welcome our incoming exhibition ‘The Shimmering Wimmera and Beyond’ in February. 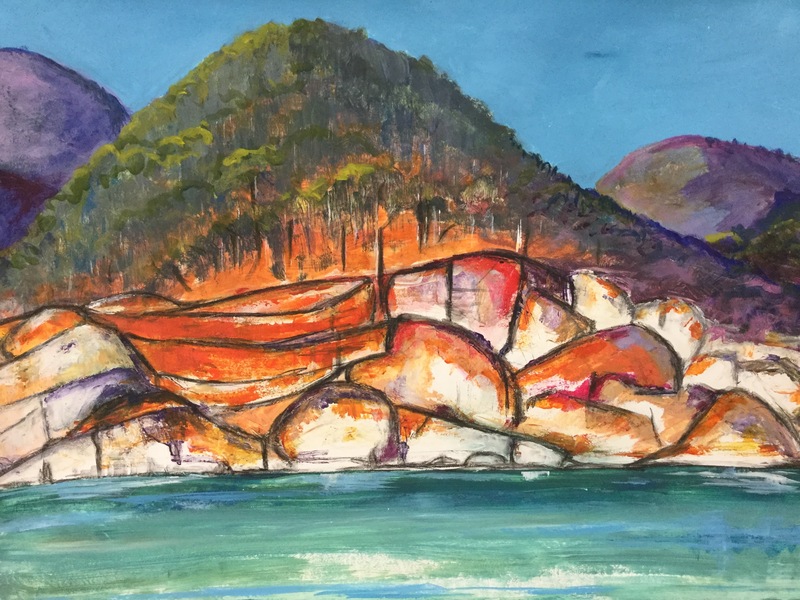 Lynn Chamberlain studied Art and Craft at TAFE in the seventies and then put art on hold as she raised her sons, developed her career and looked after a small rural property. As retirement drew closer Lynn began lessons again and attended classes in various media. 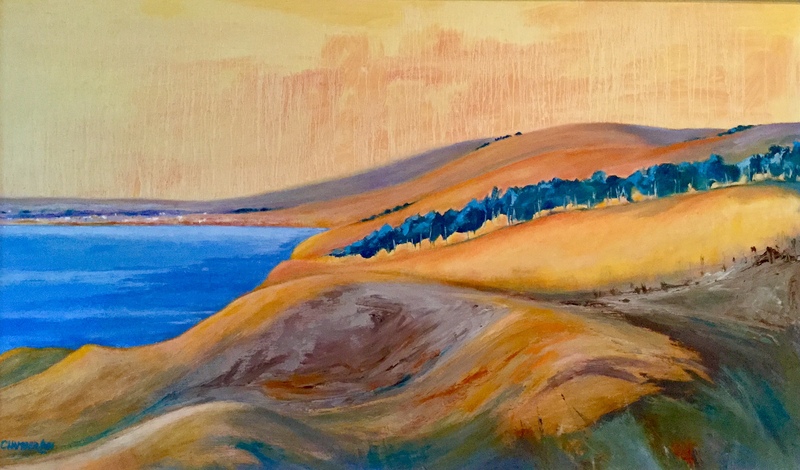 An opportunity to attend a painting holiday in Croatia in 2013 prompted her foray into oils. In 2015 she attended another painting holiday in Tuscany with the UK based St Ives School of Art where the focus was on mixed media. 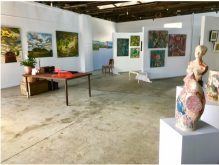 Lynn has now ‘got serious’ about art and has created Tinjella Studio at her home in Willunga, SA. 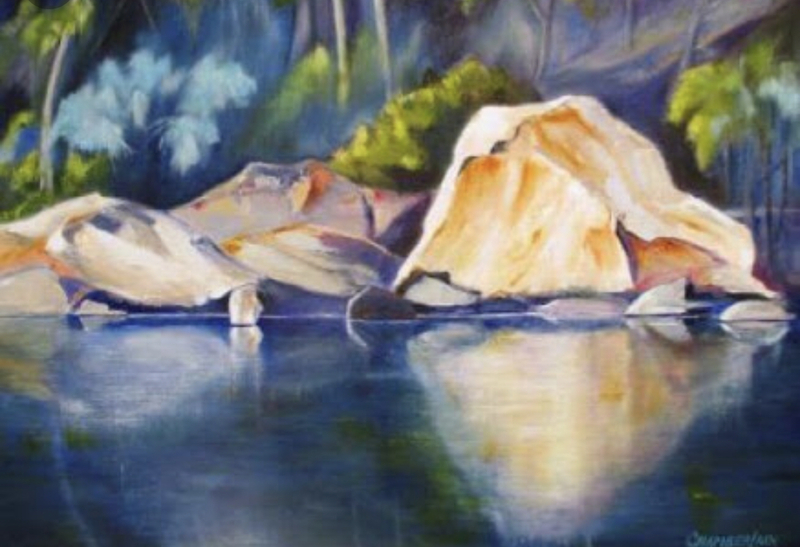 She has exhibited with success in the Fleurieu and Flinders Ranges Shows and with Pastel Artists of SA. 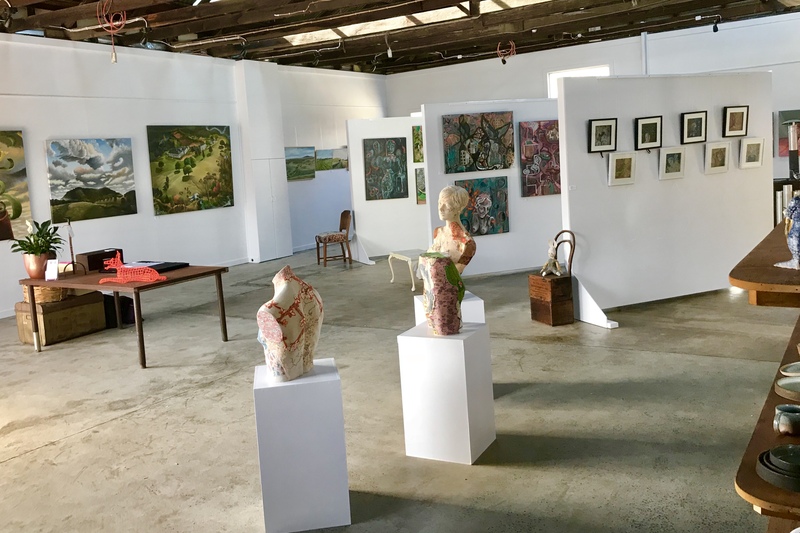 The South Australian Living Artists month in 2016 provided an opportunity for Lynn to mount her first solo exhibition that was very successful followed again in 2017 and 2018.